It’s nearing the time of the debut for the incredible RapidE, the first electric Aston Martin, destined to be produced in Wales in a limited edition of 155 units, and emerge the first technical details. Developed in close collaboration with Williams Advanced Engineering (WAE), Rapide E has forced to find specific solutions for packaging the battery and motor system in the available space, focusing on achieving effective cooling to ensure constant performance, while to contain the mass has made extensive use of light alloys and carbon composite materials. 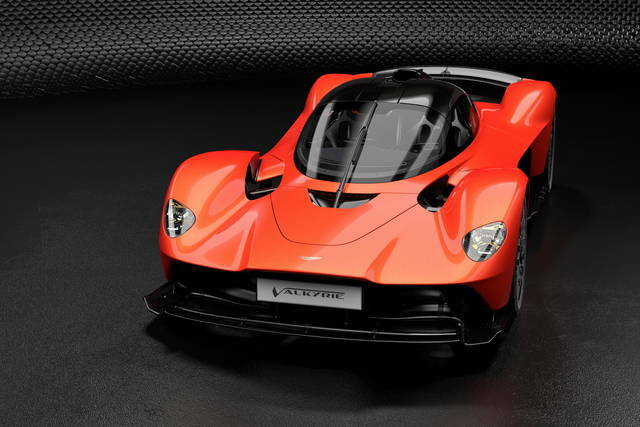 The architecture of the 800 V battery provides a capacity of 65 kWh, with the use of over 5,600 cylindrical cells, placed in place of the 6.0-liter V12 of the original version, the transmission and fuel tank, of course absent. The battery system powers two electric motors, mounted on the back and able to deliver a total power of 610 hp, plus a monocoque torque of 950 Nm. Regarding the autonomy, the goal of the Rapide E is over 200 miles (about 320 kilometers) following the Wltp protocol. The charging speed allows you to secure a “full” 185 miles (about 300 km) in an hour, using a 50 kW charging system. Turning to performance, the maximum speed is 250 km / h, with a time of 4 seconds in 0-100 km / h (the car manufacturer declares just under 4 in the shot up to 60 mph, about 96 km / h). 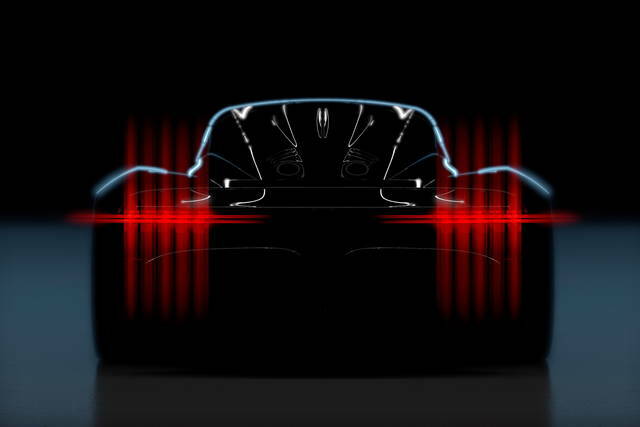 The two electric engines of the rear-wheel drive Rapide E will exploit a limited slip differential, which combined with the trim and shock absorbers revised should ensure handling characteristics in line with those of the gasoline Rapide S. Obviously, we can not wait to see it on the track, it will be an amazing car with excellent features.